I used to be regular viewer of the TV Series “Two Guys, A Girl and A Pizza Place” co-starring Ryan Reynolds. The blog post title is a play on that name. In the past week, I have heard about this phenomenon of “one ghost Stmt: Starting” event more than thrice which is what triggered this blog post. When you are analyzing such a trace file using RML Utilities, you will find an entry in the tblStatements table showing a Statement for a particular Batch Sequence (Column name: BatchSeq) which has a Start Time but no End Time. 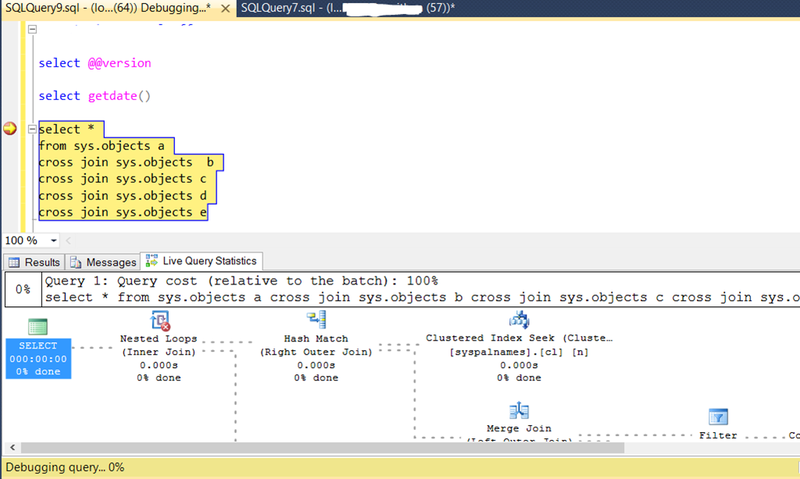 Additionally the AttnSeq column for that row would have a NULL value indicating that the statement didn’t timeout nor was it cancelled due to a Server/Client side error. So what is this ghost entry all about. If you manually dig through the profiler trace, you will find that that the Statement in question has a Recompile event associated with it. This is by-design. When a Stored Procedure statement encounters a Recompile event, it would have a SP: StmtStarting event associated with it but no corresponding SP: StmtCompleted event. This can lead to confusion during trace file analysis. The Recompile hint is added to forcefully induce a Recompile for the Stored Procedure when it is executed. 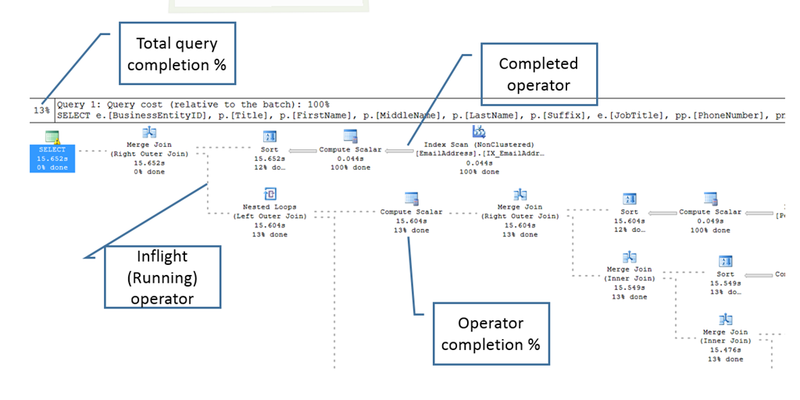 If you look into the profiler events captured below during the Stored Procedure execution, you will see that there is a SP:StmtStarting event followed by a SP:Recompile and a SP:StmtRecompile event. Then there is another SP:StmtStarting event indicating that the recompile operation is complete and the start of the execution of the SP statement. Hope this helps clear up the confusion around this topic. The SQL Server Backup Simulator was launched on Microsoft Code Gallery to aid and assist in troubleshooting backup issues related to SQLVDI. Thank you to everyone who has evangelized the tool and provided feedback on the same. The current release is marked as v1.2. SQL Backup Simulator does not report FileVersion instead it reports ProductVersion while reading the sqlvdi.dll information – There was an issue that we uncovered while validating the sqlvdi DLL version which was corrected in v1.1 and is now part of the v1.2 release. COPY_ONLY feature while simulating backup – The COPY_ONLY feature was added to ensure that the any full backups done for a database by the tool doesn’t break an existing backup chain for a database.